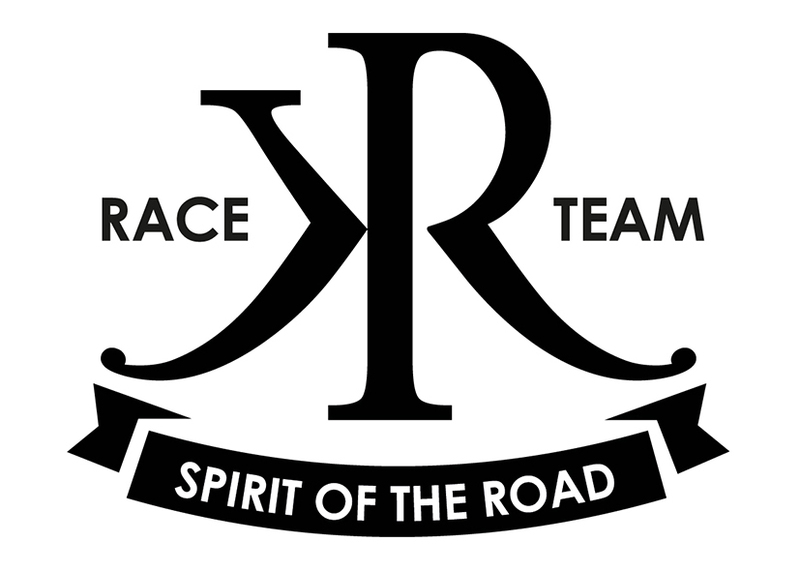 3.09.2017: KR-Raceteam landet at Zurich airport - we are back! 'Die weissen Bärte' gave us a great welcome at the Zurich airport after the long 12h flight from Las Vegas (we can still hear the gambling machines in our ears...). Yet another moving moment to come back and people telling us how they have been following us on Facebook and on this BLOG. - Wow!! !